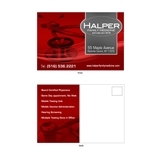 Halper Family Medicine (Rockville Centre) - Book Appointment Online! I saw the PA, Danielle. She is wonderful.